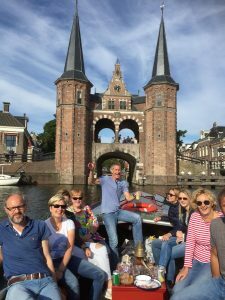 Do you want to introduce Friesland to your business guests or organize a personnel outing for the day in Friesland. For whatever target group, Frisian Guide Agency can help you make it a successful event. Together with you we can build a great program that meets your wishes and objectives. Our skilled guides are professionals that not only know the province well, but are also sensitive to the interests of your target group. Do let us know what your plans are and how we can be of assistance.